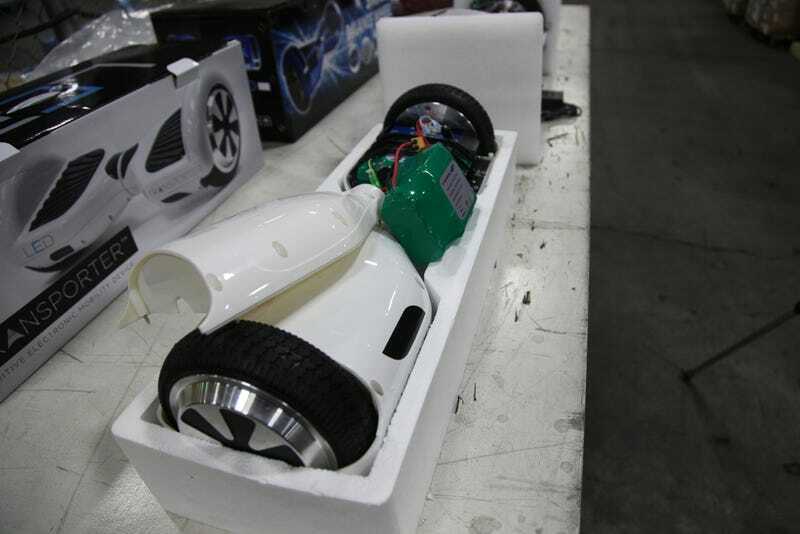 US Customs and Borders Protection has seized over 16,000 counterfeit hoverboards. 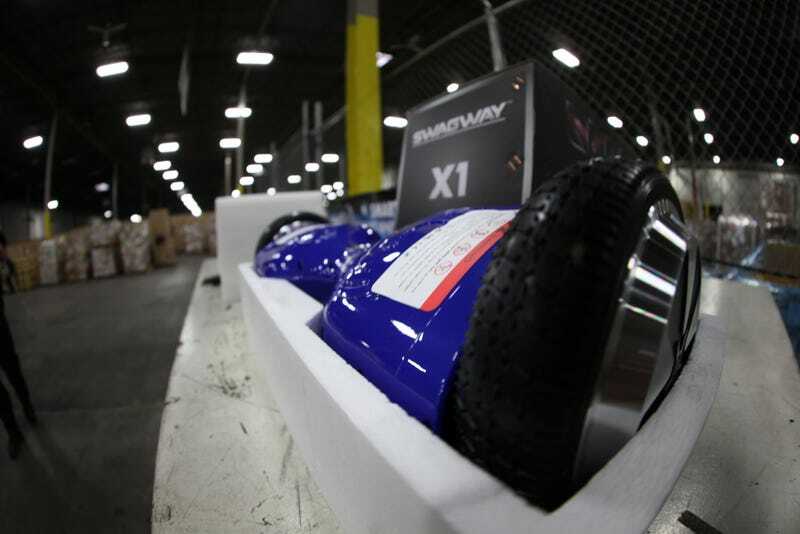 The trendy death-wheelies are sitting in a warehouse in Chicago awaiting processing. 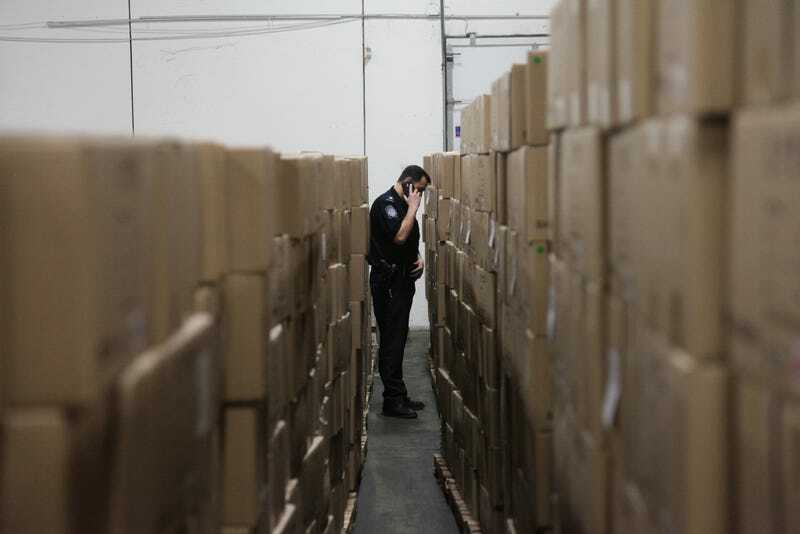 Since they can’t be sold, they’ll all be destroyed. That’s 16,000 small house fires, mercifully avoided. Somewhere, Russell Crowe sheds a single tear.